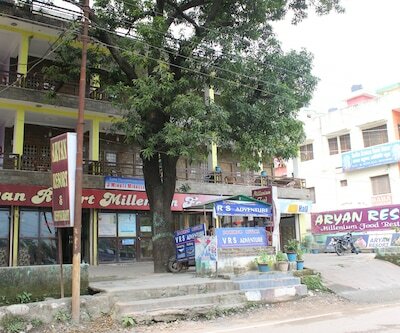 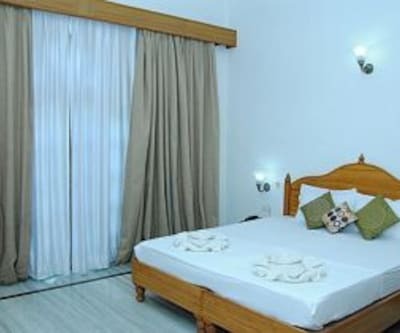 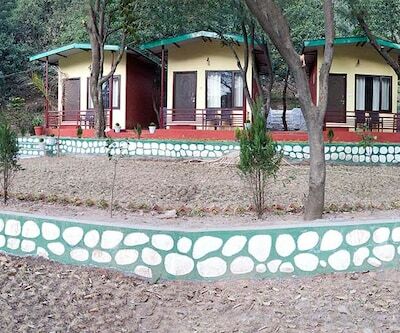 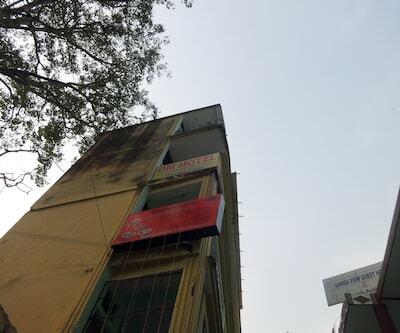 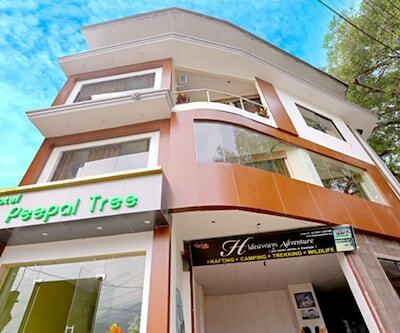 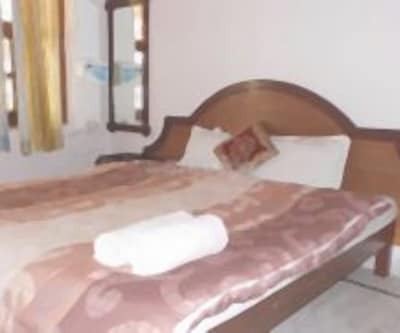 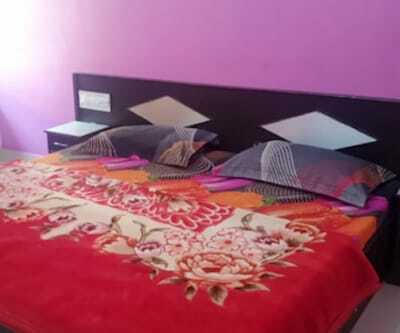 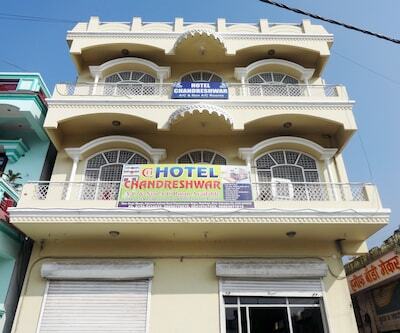 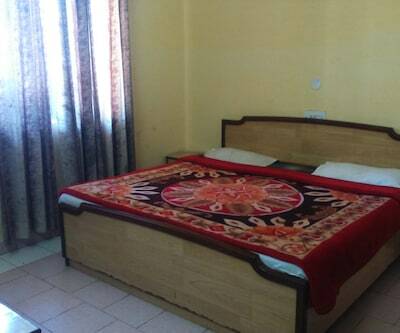 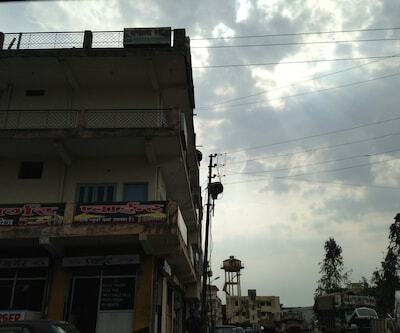 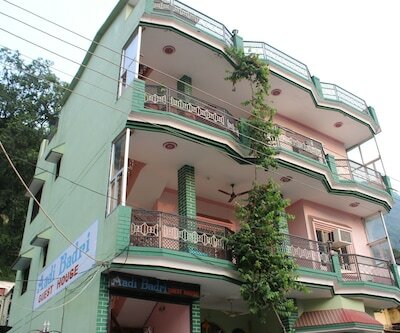 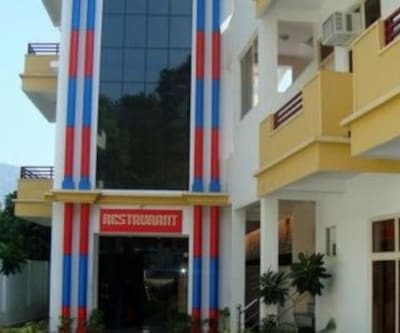 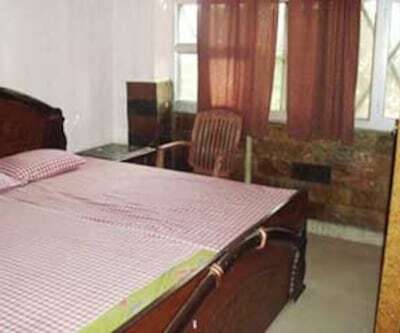 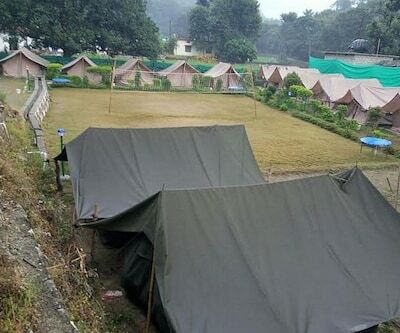 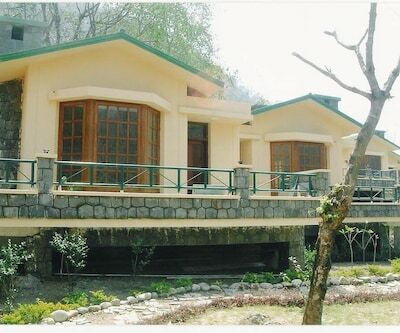 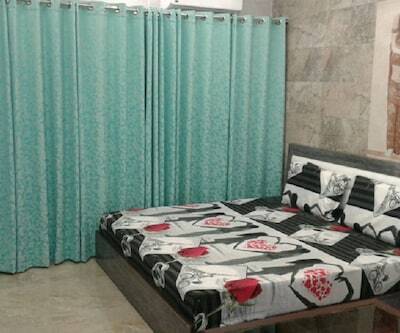 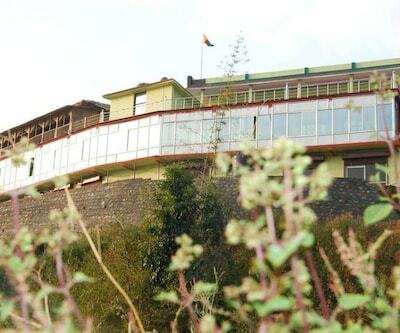 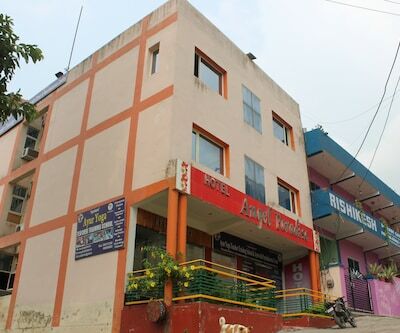 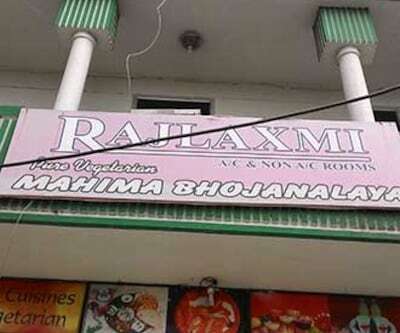 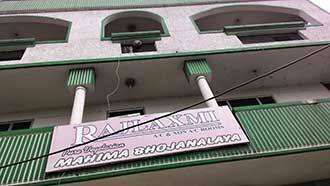 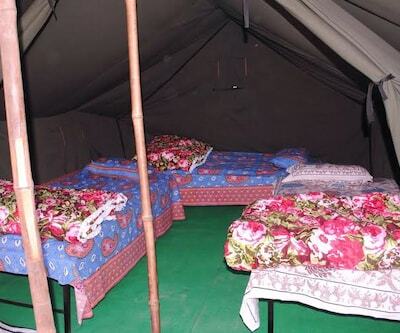 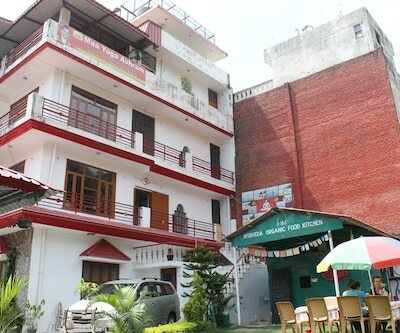 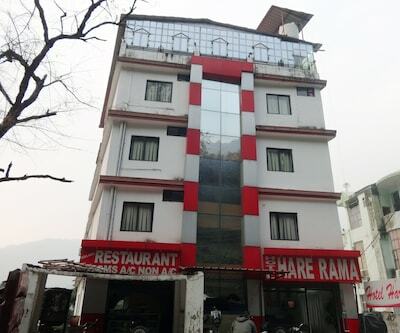 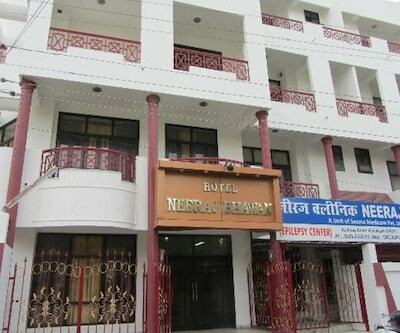 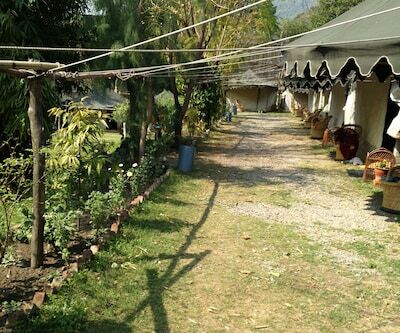 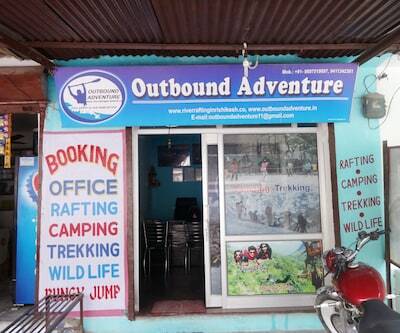 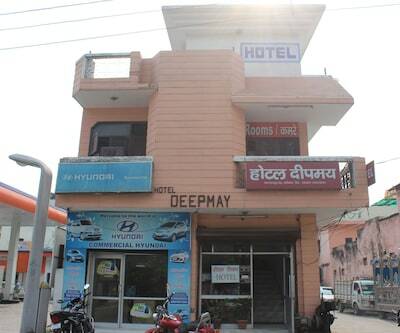 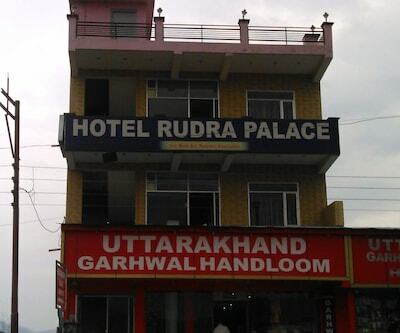 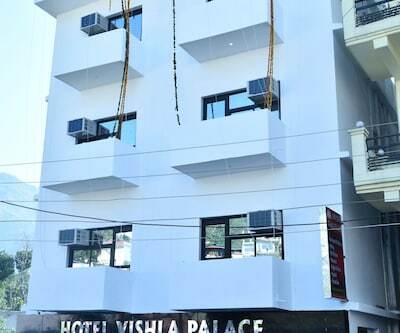 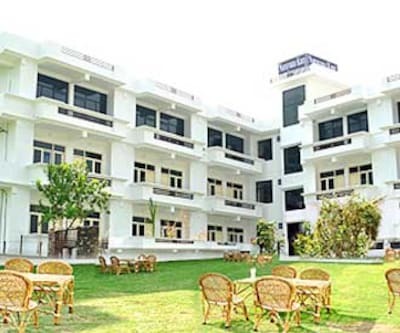 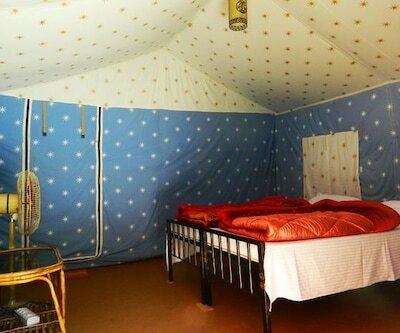 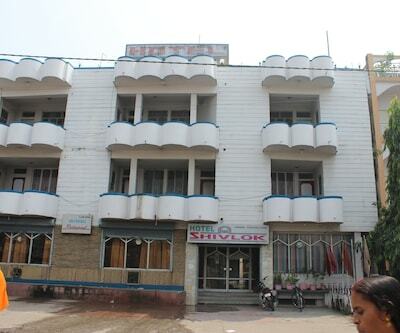 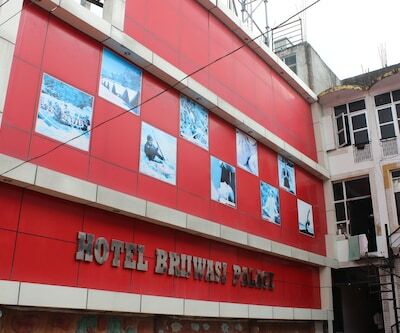 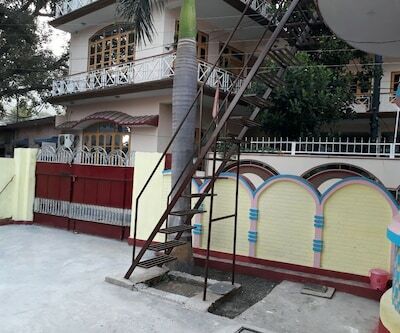 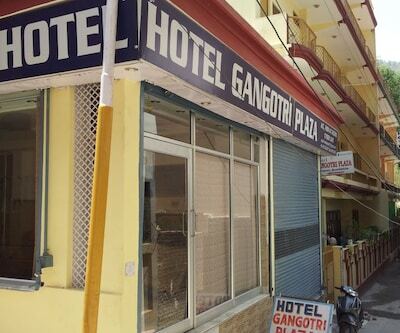 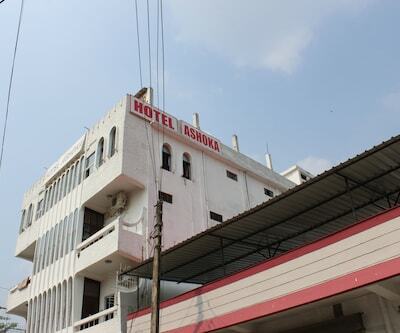 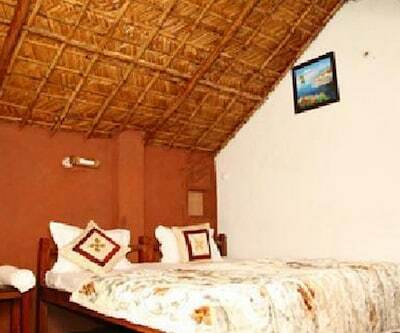 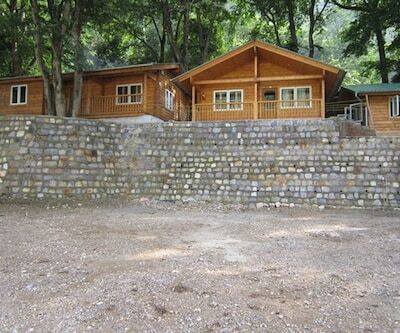 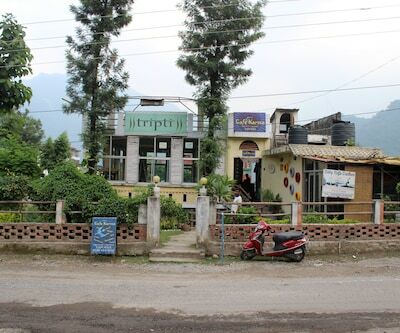 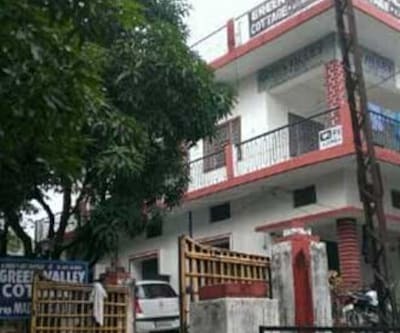 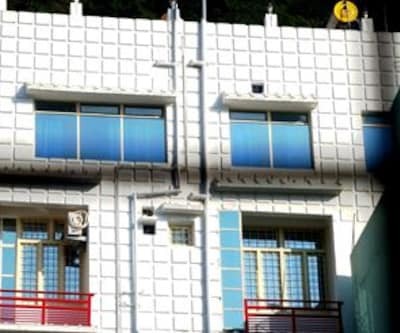 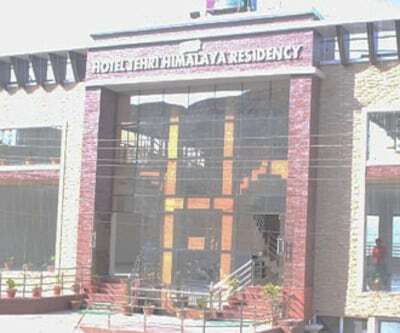 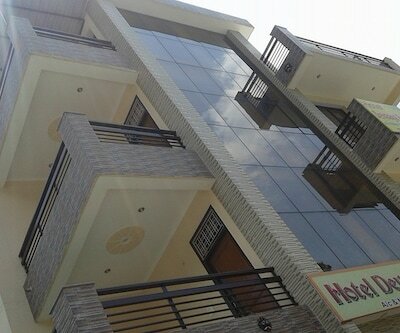 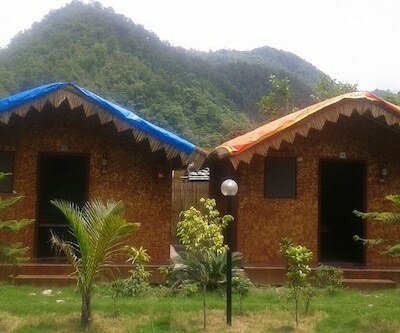 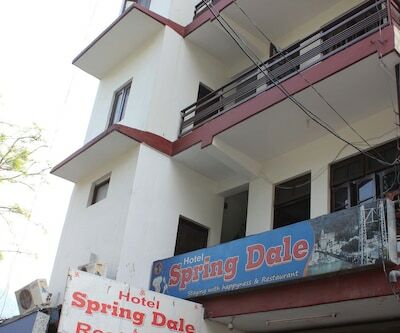 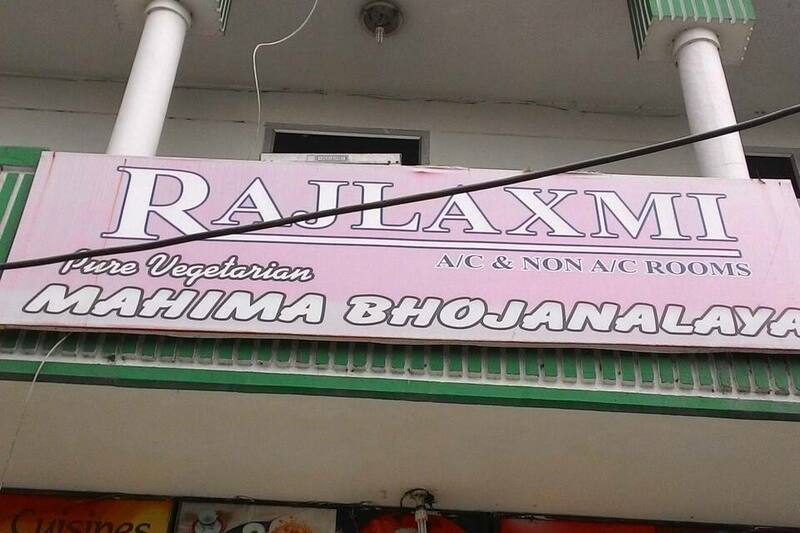 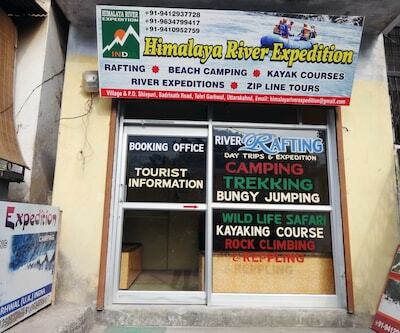 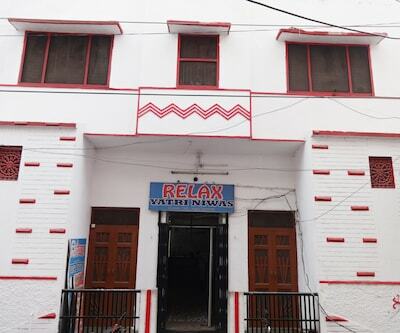 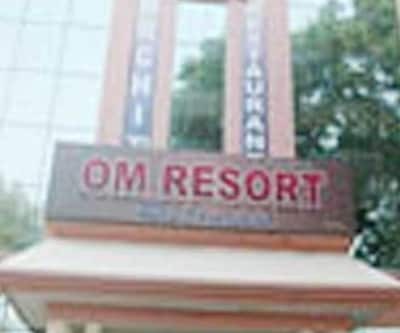 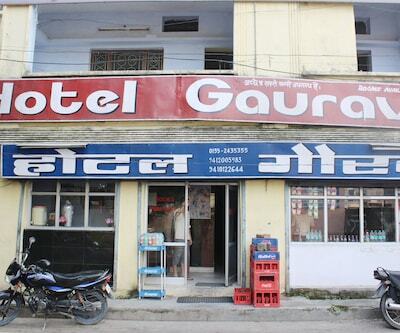 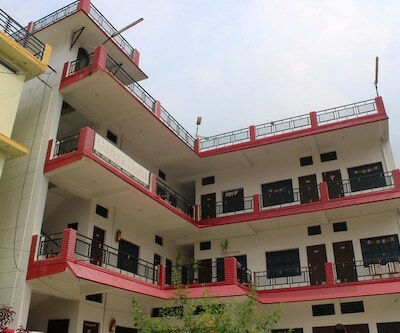 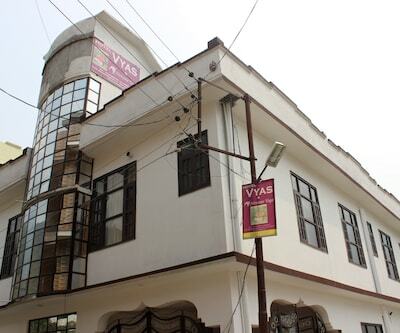 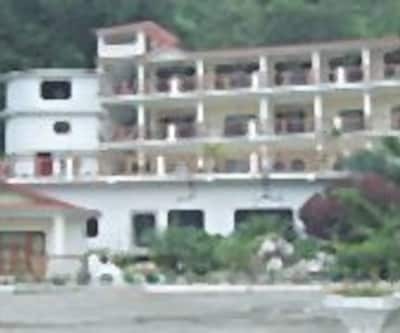 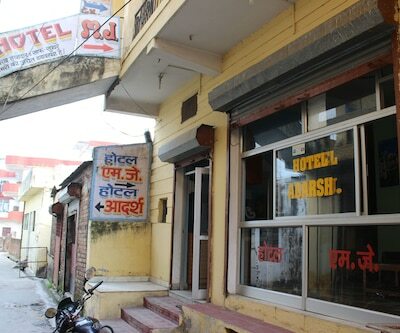 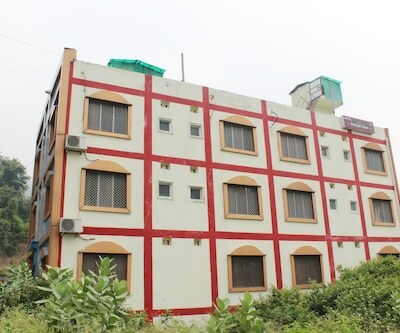 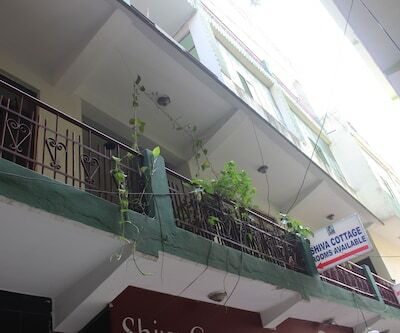 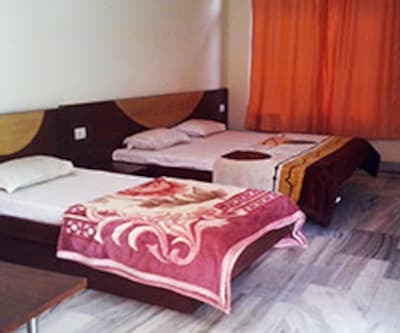 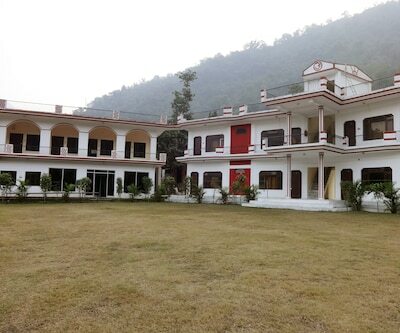 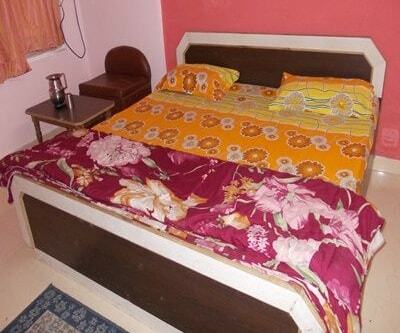 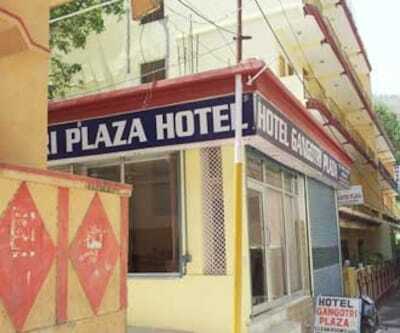 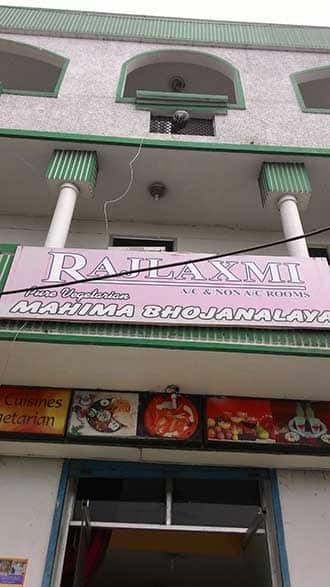 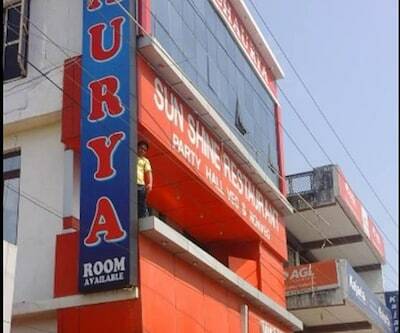 Raj Laxmi Hotel is located very close to Old bus stand in Rishikesh. 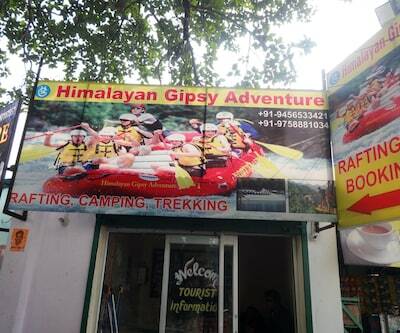 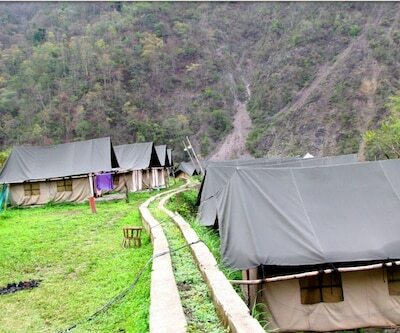 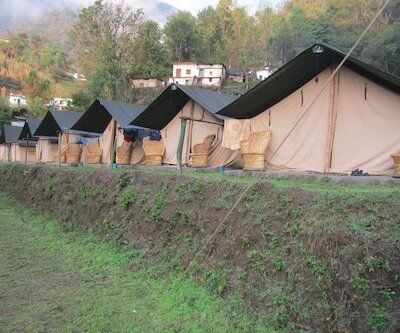 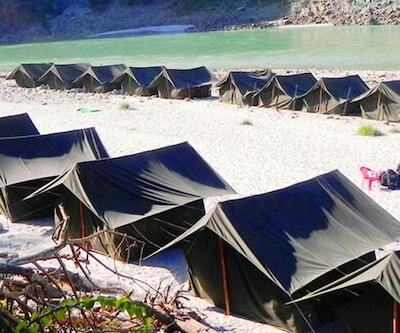 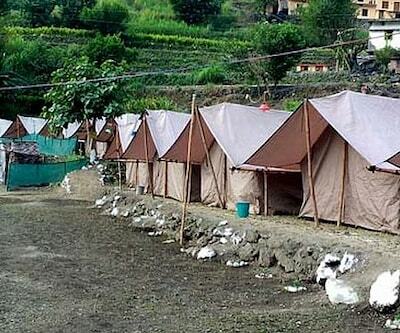 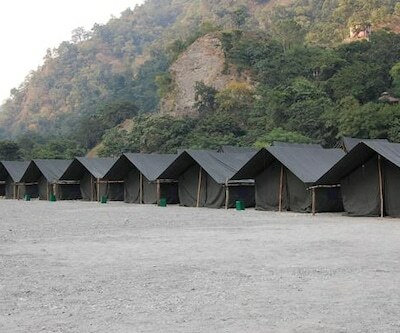 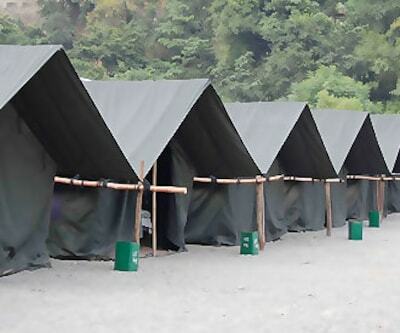 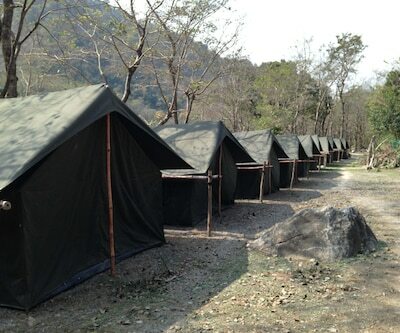 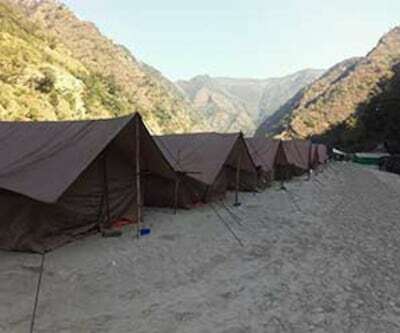 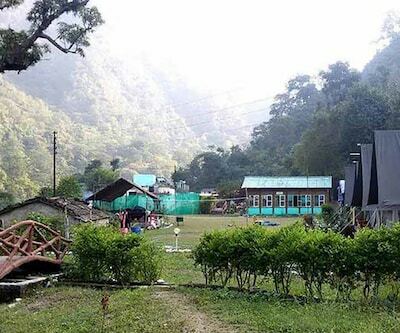 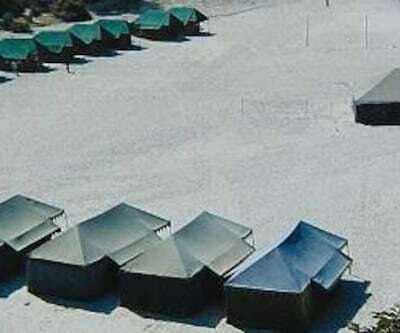 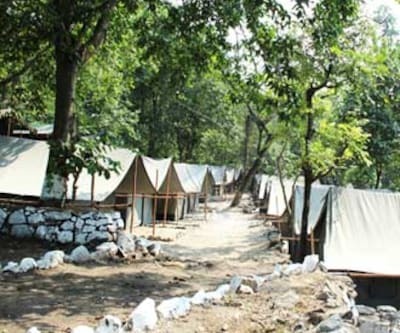 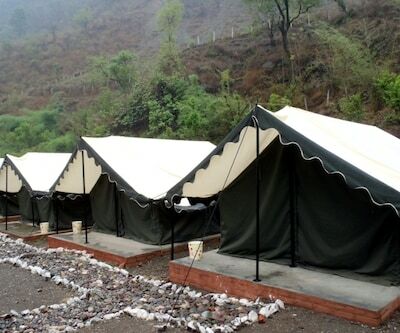 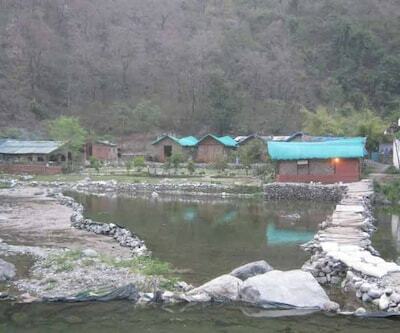 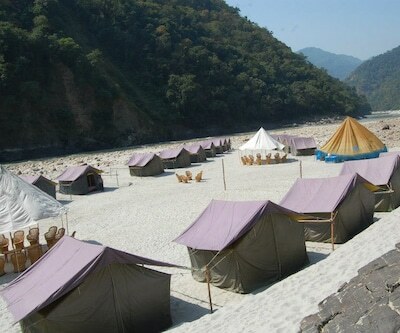 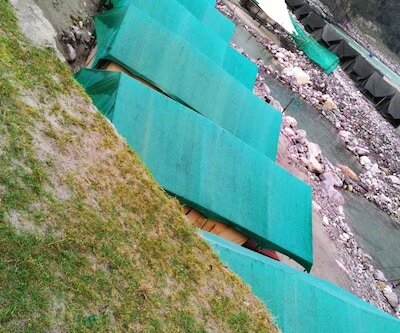 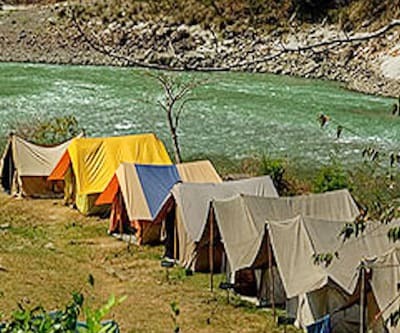 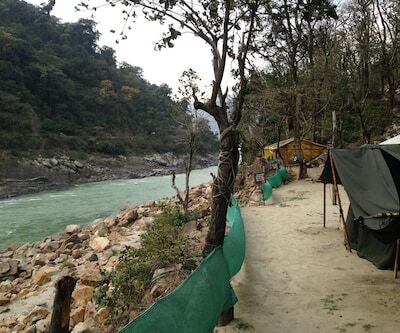 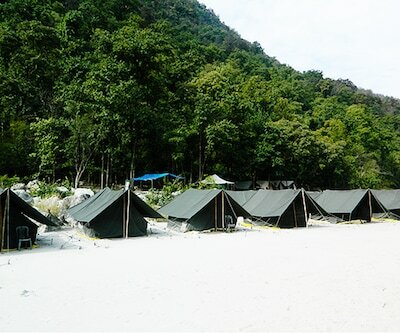 The city Rishikesh is the gateway to famous Chardham which are Kedarnath, Badrinath, Gangotri and Yamunotri. 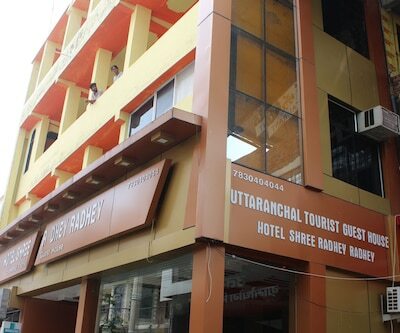 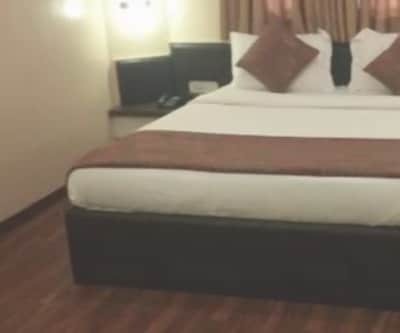 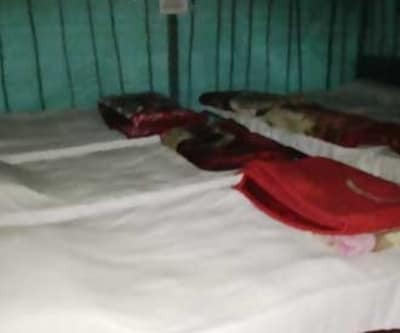 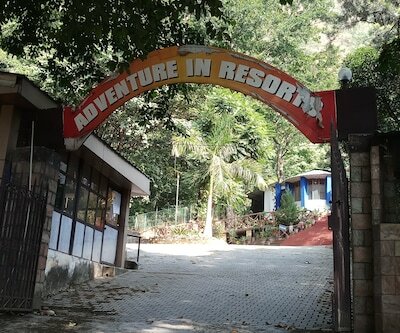 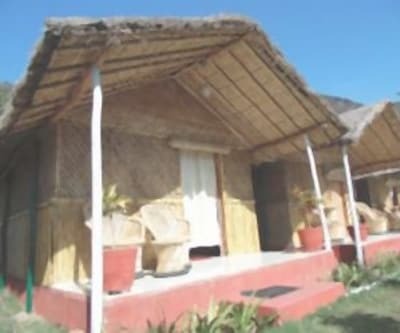 The Raj Laxmi Hotel provide various amenities such as guests can enjoy the real essence and experience joy with the city tours arranged by the travel desk. 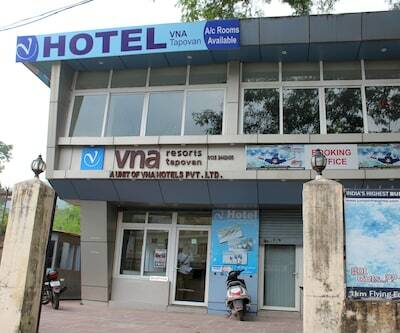 Front desk facility which cater the guest needs and queries throughout the day. 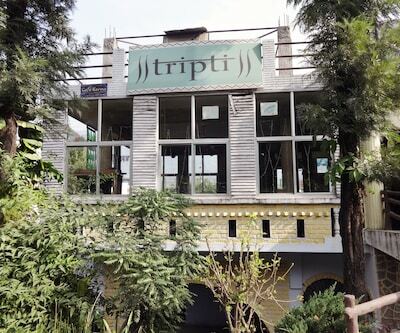 The in-house restaurant provides a wide selection of authentic Indian delicacies with an intimate ambiance. 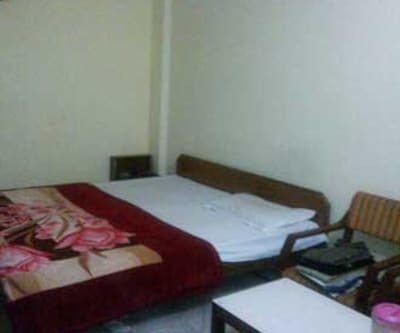 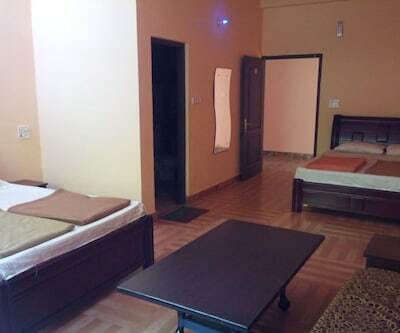 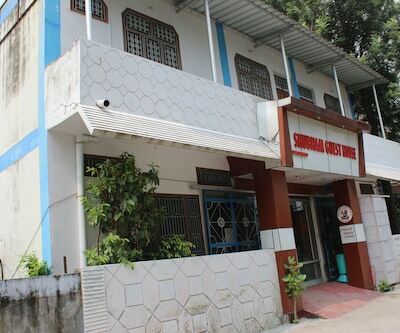 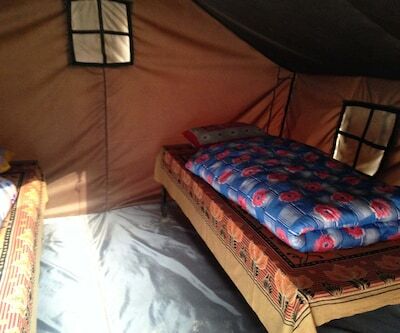 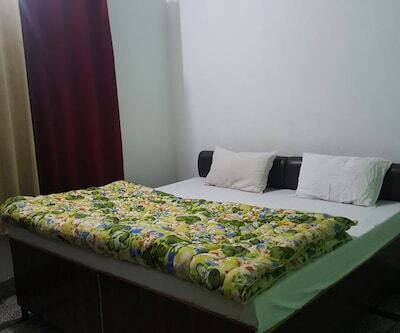 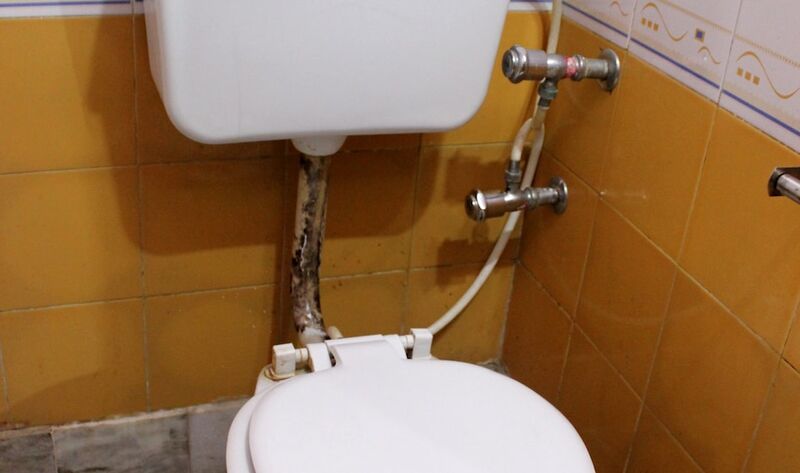 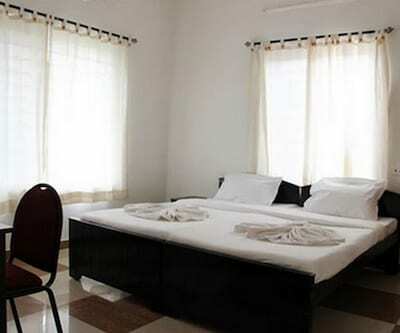 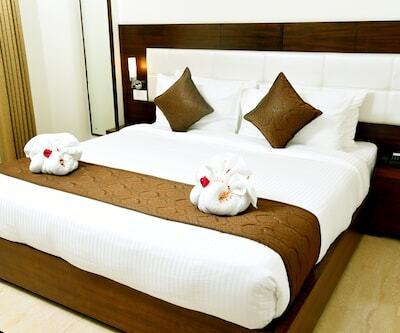 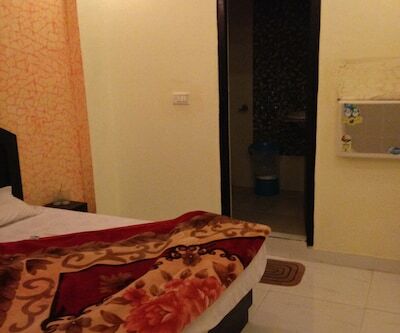 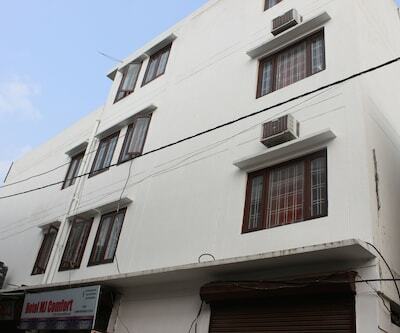 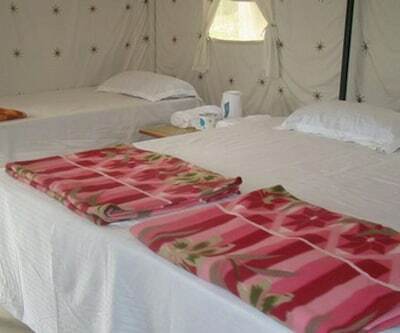 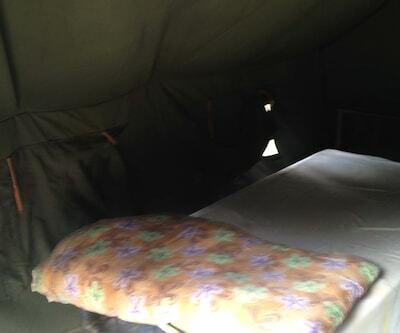 Other facilities offer such as laundry facility, room service, front desk and centralized air conditioning in hotel. 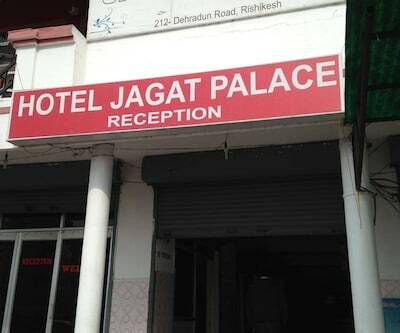 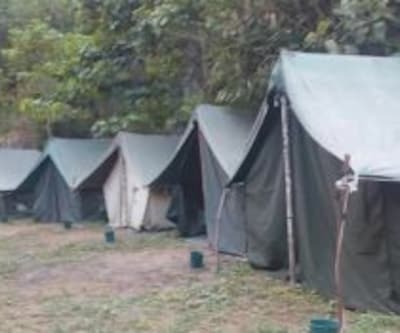 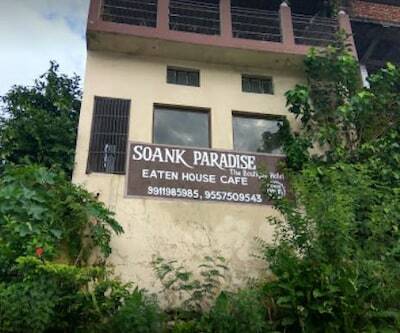 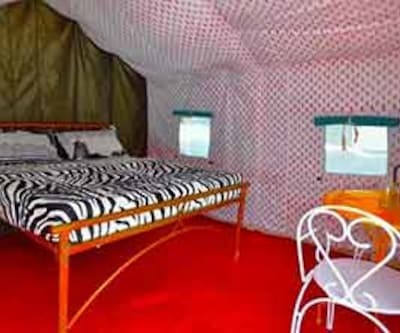 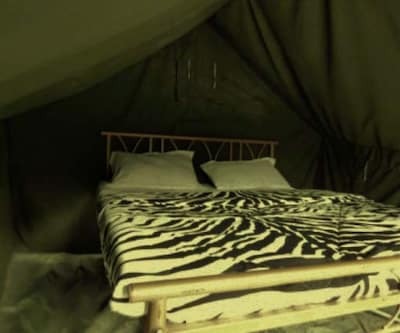 It has 10 well appointed rooms. 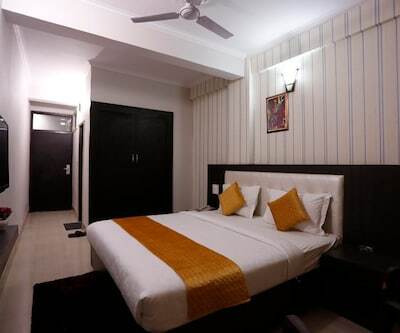 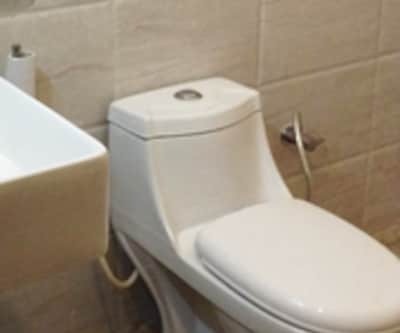 Each rooms has an attached bathroom with hot and cold water supply, make up mirror and television with premium channels, so guest can enjoy their shows during the stay. 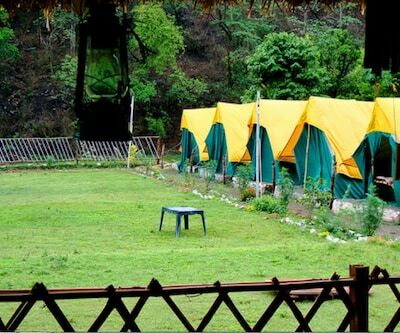 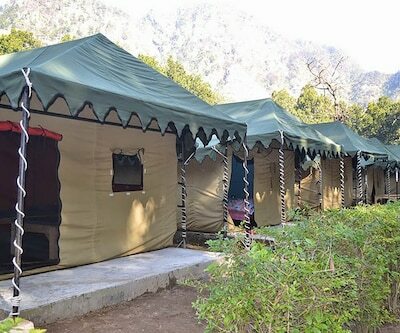 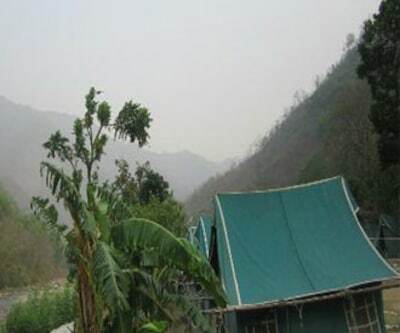 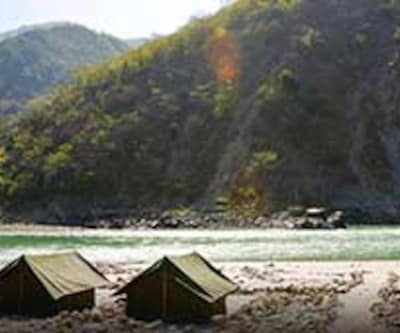 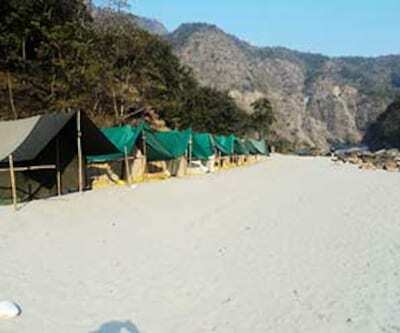 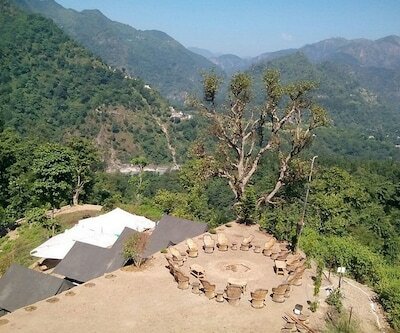 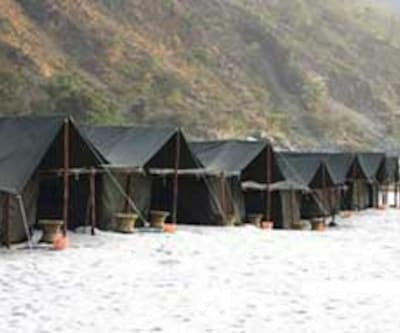 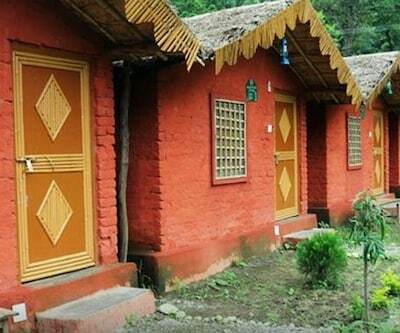 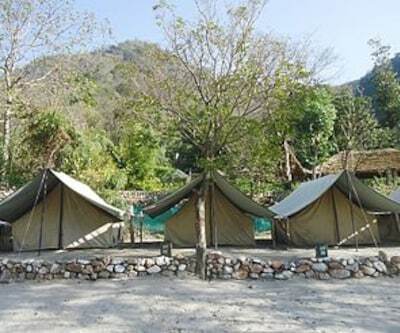 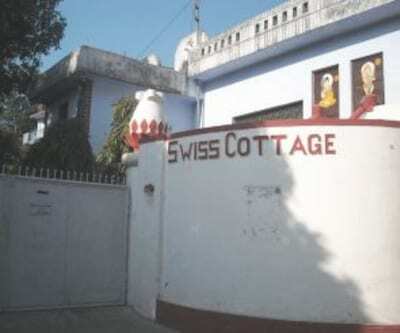 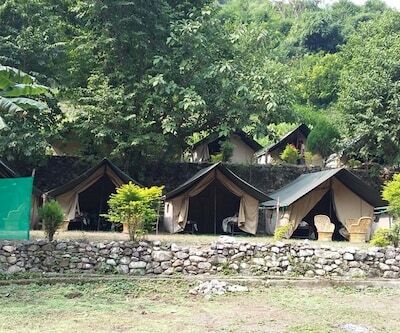 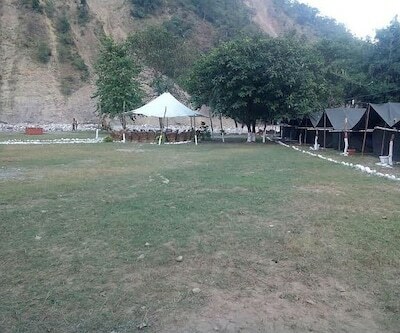 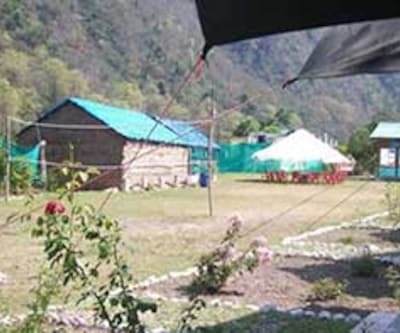 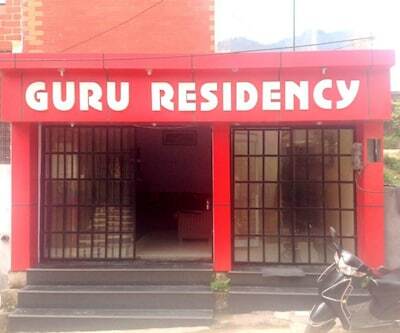 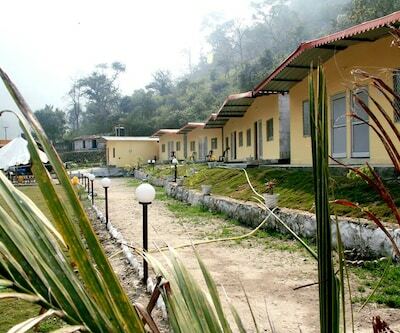 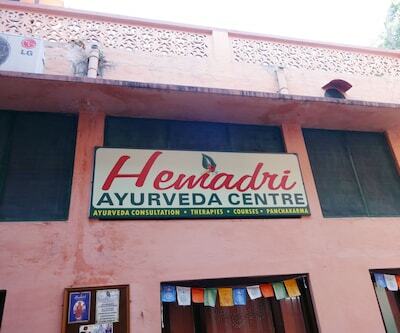 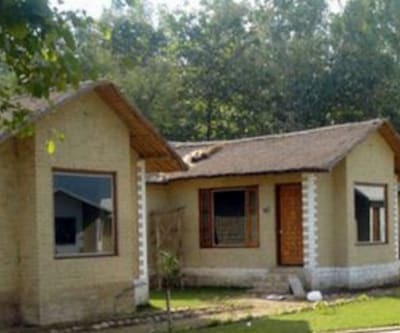 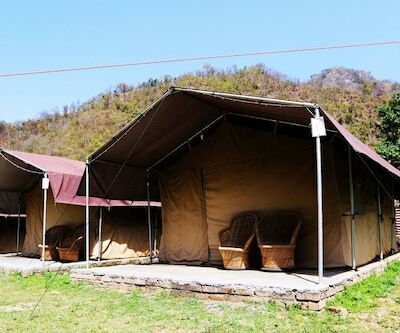 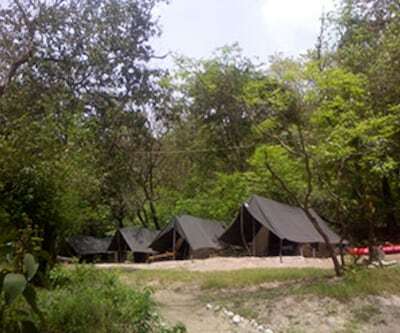 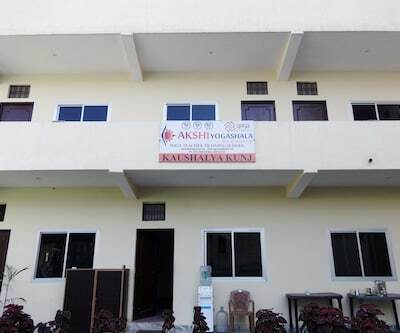 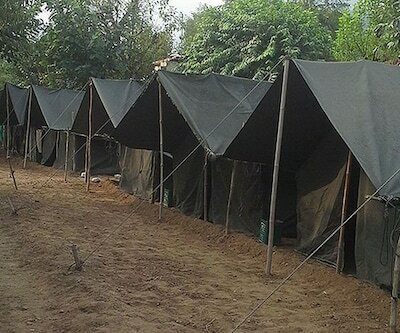 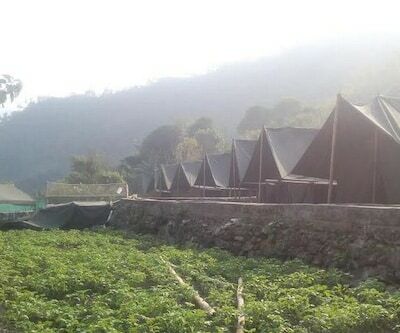 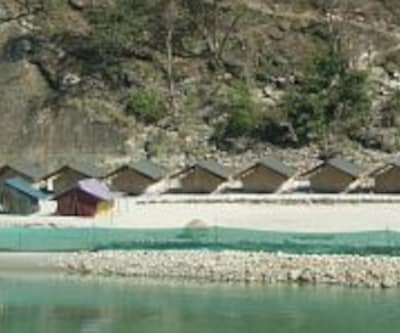 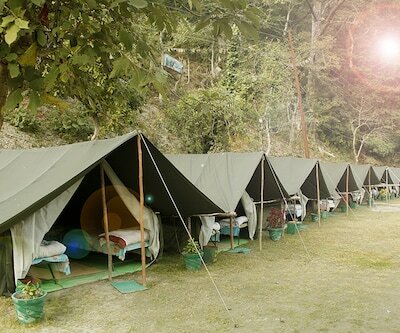 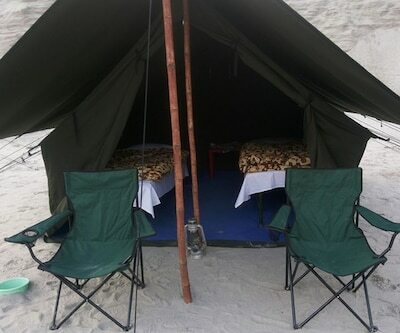 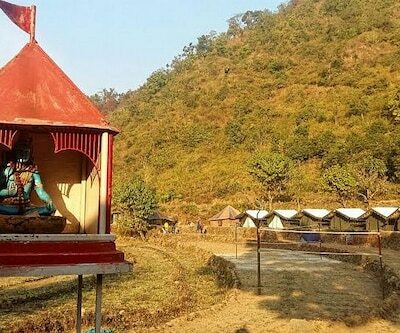 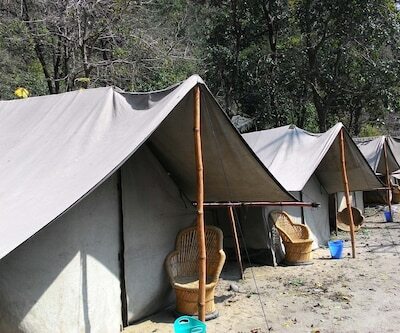 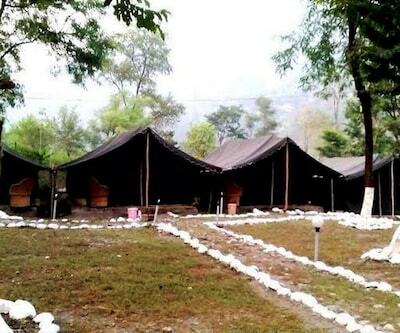 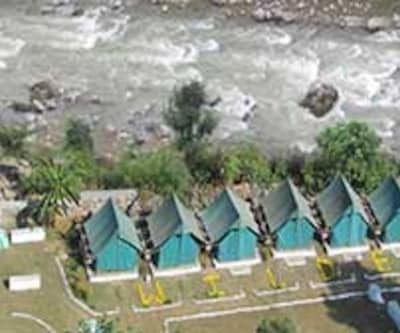 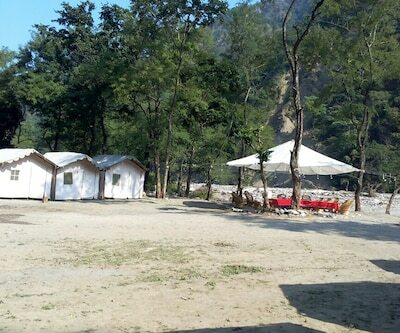 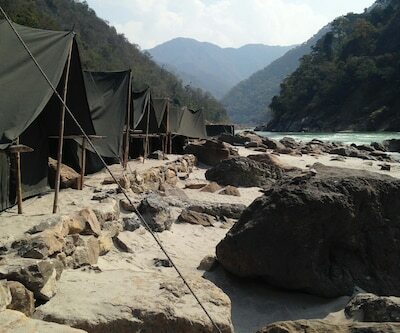 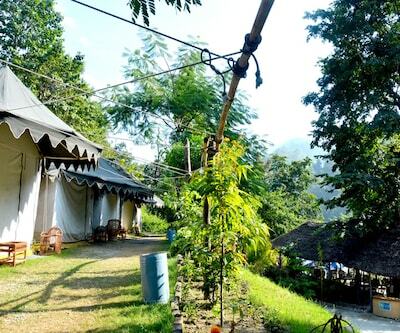 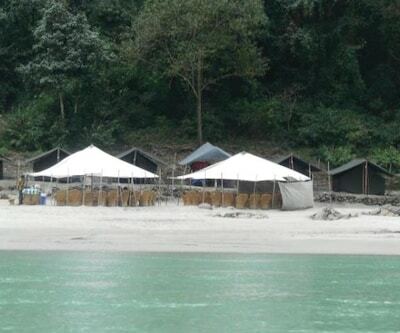 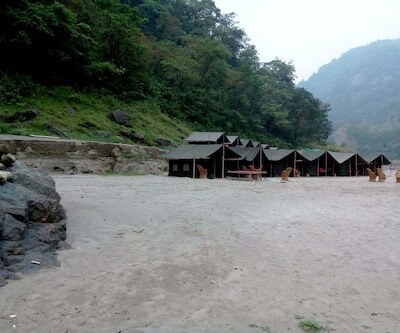 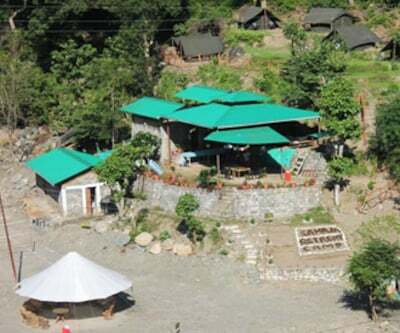 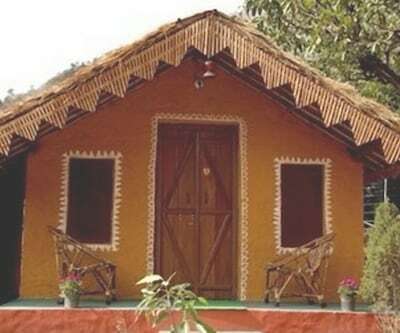 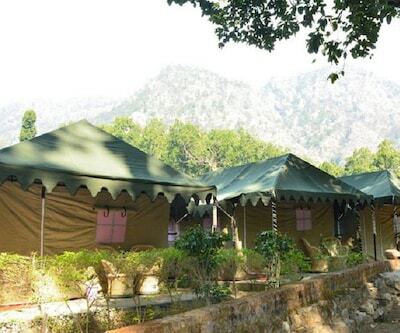 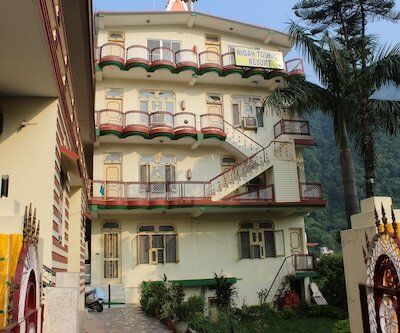 Rishikesh is famous for its ashrams on the banks of Ganga, at many such ashrams yoga is practiced and taught regularly.